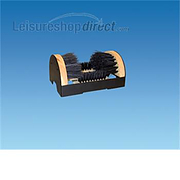 So, some tips from us at Leisureshopdirect. 1. Using a pressure washer? 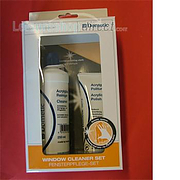 Only with great care and never around sensitive window and door sills and seals. In fact, a pressure washer is likely to blast paint off your 'van too...far better to roll up sleeves and apply some elbow grease. if you have to, use a pressure washer on the wheels and trims only... and only them from a distance. 2. 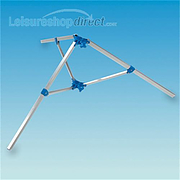 Don't skip the roof or underside of your caravan! OK, you mightn't 'see' those parts very often and no one will comment on the brilliance of their shine once cleaned, however, this is where the damage is likely to set in, particularly if never cleaned. 4. It may be stating the obvious but always work from top down...to prevent annoying dirt running down to cover the already-cleaned sections of your 'van. 5. Avoid cleaning under the sun... sounds daft doesn't it, as you'd expect the rays of the sun to help dry things off more quickly. 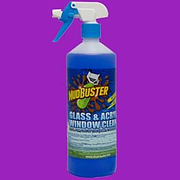 However that's just the problem as faster drying water will leave residue on your windows making them streaky and requiring you to go over them again. Alternatively, use a chamois or other highly absorbent cloth to remove the mosture and residue rather than letting it dry under the hot sun. 6. 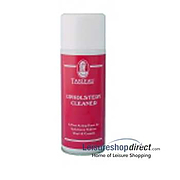 Use specially designed cleaning products... don't go reaching for household cleaner, even it is seems more convenient. 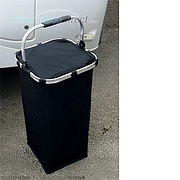 In fact, try some of these caravan cleaning products we have listed here as some of our thousands of van tools and accessories. 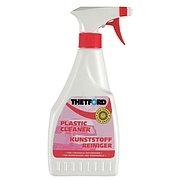 Cleaning products for caravans have been specially designed for the job and, although they may seem more expensive than basic cleaning products, a drop goes a long way. 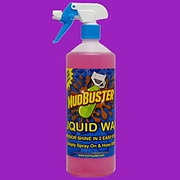 So, abandon any ideas about using wax-stipping washing up liquid and buy a professional caravab cleaning product instead. 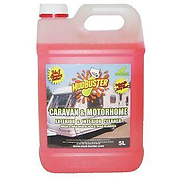 Hose your motorhome down first and then use a professionally made wash, applying with a soft, long handled brush if needs be. Rinse off the wash and then apply wax before standing back and admiring the view. 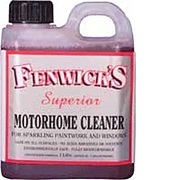 Fenwicks Exterior Caravan Cleaning Products to include windowise, motorhome cleaner, black streak remover, bobby dazzler, caravan cleaner and overwintering. 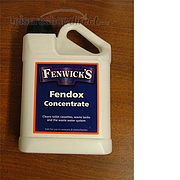 Fenwicks Interior Caravan Cleaning Products such as bathroom cleaner and waste pipe and tank cleaner. 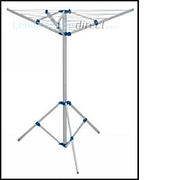 Fold down rotary airer. Folds in two and stores in a bag. 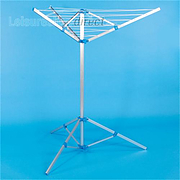 Easy to use three arm rotary airer and stand made from lightweight rust resistant aluminium. Carry bag included. 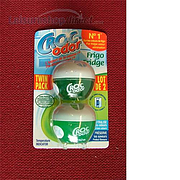 Neutralises and absorbs odours in your fridge. 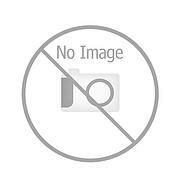 Also prevents the cross contamination of food flavours, protecting the taste of your food. 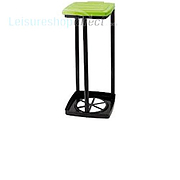 Designed to sit inside your fridge. 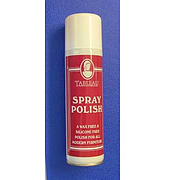 Wax free and silicone free polish. 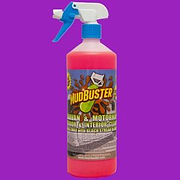 Formulated for use on all wood furniturewith a sealed surface, particularly wood veneer and spray laquer finishes. Removes finger marks and dulling film. Water flow through brush. Reach 120cm to 195cm. with on/off switch. 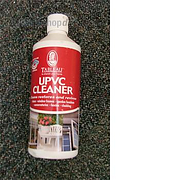 500ml bottle of liquid UPVC cleaner. 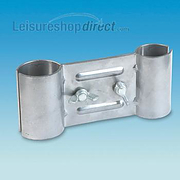 Ideal for static caravan windows and doors as well as UPVC windows, sills and doors at home. 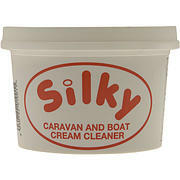 Cleaning products for caravans and motorhomes. 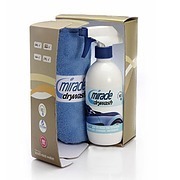 Miracledrywash, Fenwicks, silky cream and Thetford products.